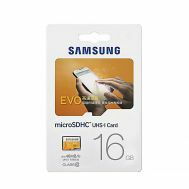 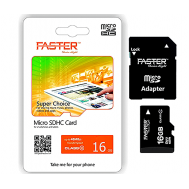 Expand multimedia catalogue and cherish your enhanced video and audio content in your mobile phones by ordering the memory cards online at Savers Pakistan. 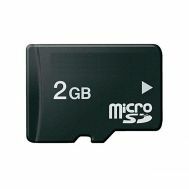 Looking for a storage fix? 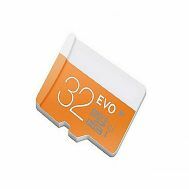 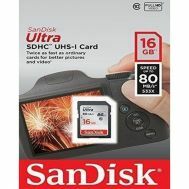 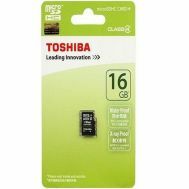 At Savers Pakistan – multiple vendors offer best memory cards with up to 16GB, 32GB, 64GB, 128GB and 256 GB storage. 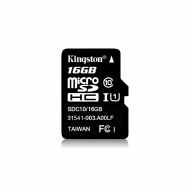 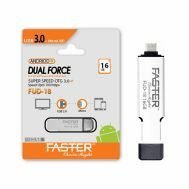 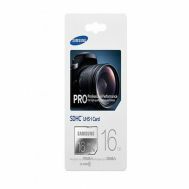 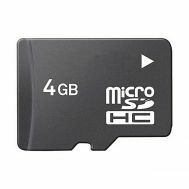 Add storage to your mobile phones with discounted memory cards online.